As the leading manufacturer of performance doorsets for the residential sector, Leaderflush Shapland is perfectly equipped to offer the best possible advice on doorsets for all residential building projects. Leaderflush Shapland understands that the residential sector requires doorsets to meet performance requirements whilst incorporating design flair to create contemporary bespoke doorsets. By utilising our technical expertise and experience in the residential sector we understand the requirements of the customer and deliver the performance doorsets they require. Our Urban Edge doorsets range has been specifically designed for those construction projects where volumes are required such as city living apartments. The performance doorset solution offers a range of design options to suit targeted building type requirements. Leaderflush Shapland understands the need to supply performance doorsets in compliance with building regulations but also boasts a contemporary edge. The doorsets are available in a wide array of finishes including the timber veneer, plain and wood laminate finishes, showcasing numerous options for creating attractive communal and living interiors. Our doorsets meet all necessary building regulations including fire performance standards in line with BS 476 Part 22 and acoustic standards in line with BS EN ISO 140-3. 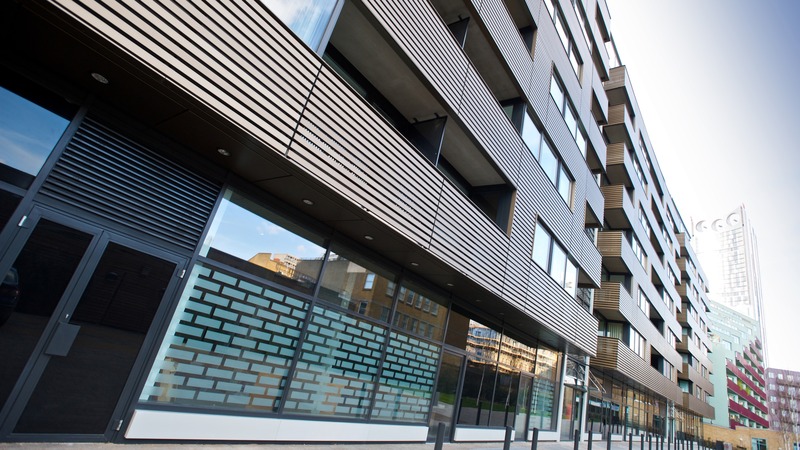 Leaderflush Shapland recognises the needs of the student accommodation sector to ensure it supplies performance doorsets that will be able to stand the test of time. 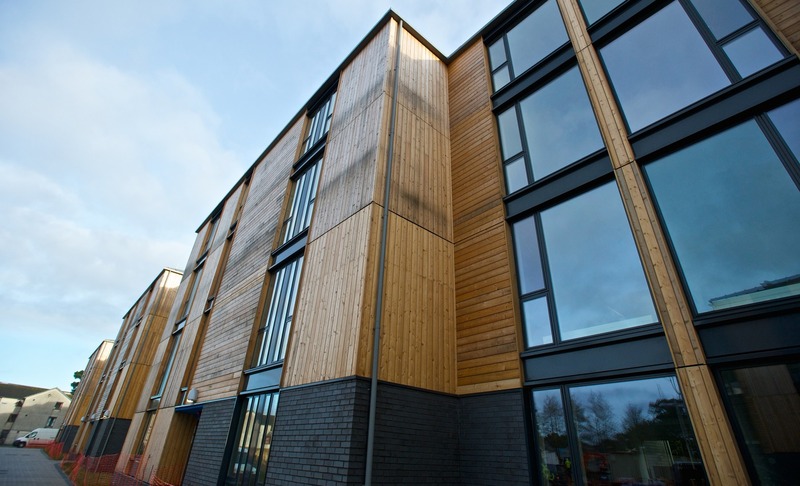 Leaderflush Shapland have a huge range of finish options to deliver a unique appearance and contemporary appeal for the student accommodation sector. 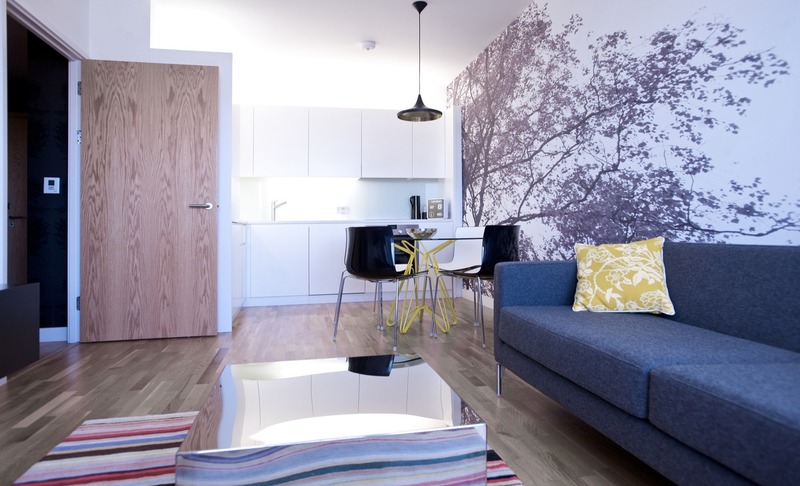 Our laminates are also highly durable and well suited to demanding locations and living areas such as student accommodation projects. Our performance doorsets have been designed to meet up to 60 minutes fire resistance for installation to hall entrances, corridors and bedrooms to help provide barriers in areas where there is a higher risk of fire spreading. Student accommodation has higher capacity living areas where doorsets are specified to meet up to 32RwdB sound reduction.